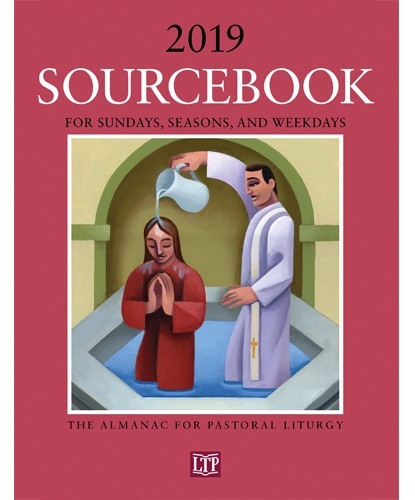 This book is the essential pastoral resource to help you prepare the liturgy each day of the liturgical year. 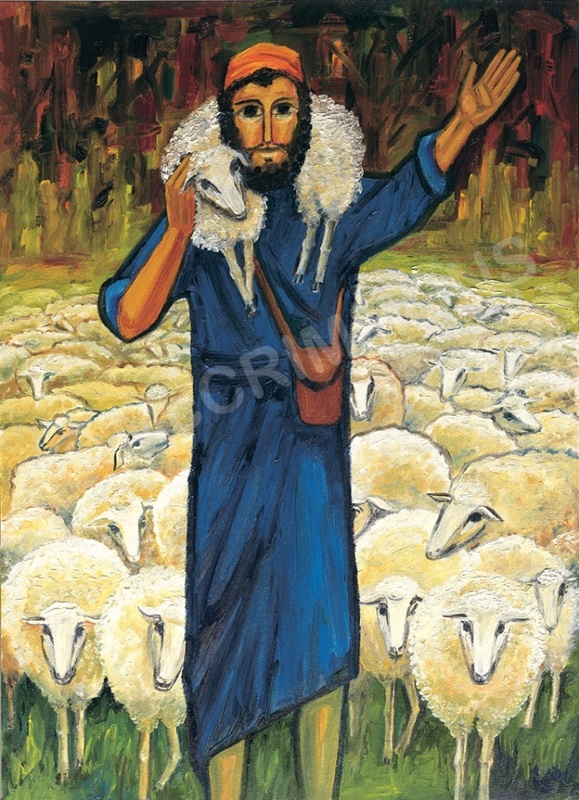 This book is the essential pastoral resource to help you prepare the liturgy each day of the liturgical year! If you are a priest or deacon, liturgist, music director, worship team member, religious educator, or simply interested in more information about Catholic liturgy, this publication will be an invaluable tool. This resource runs from December 2nd 2018 through to November 30th 2019.